The 2,600-sq.-ft. Goddard House, built in 1870, sits on 3.9 acres of land near Adams Pond in the village of South Bridgton. Many original Italianate features here remain intact, including clapboards with quoins, an elegant cupola, decorative brackets, doors, floors and moldings. The front doors contain their original etched glass and two ceilings are stenciled with colorful patterns. The house also retains some original lighting fixtures. Foundation and structural work on the barn is complete; the space has been transformed into a workshop. Substantial work on the property is still required, but the large rooms and unique features create a wonderful backdrop for an impressive restoration project. This beautiful house stands in a state of limbo--between potential decline and potential restoration. Some work has been completed (removal of plaster walls, for example, which will facilitate rewiring and plumbing) but more still needs to be done. Without a focused restoration effort, prized original elements, impossible to re-create, will be lost. 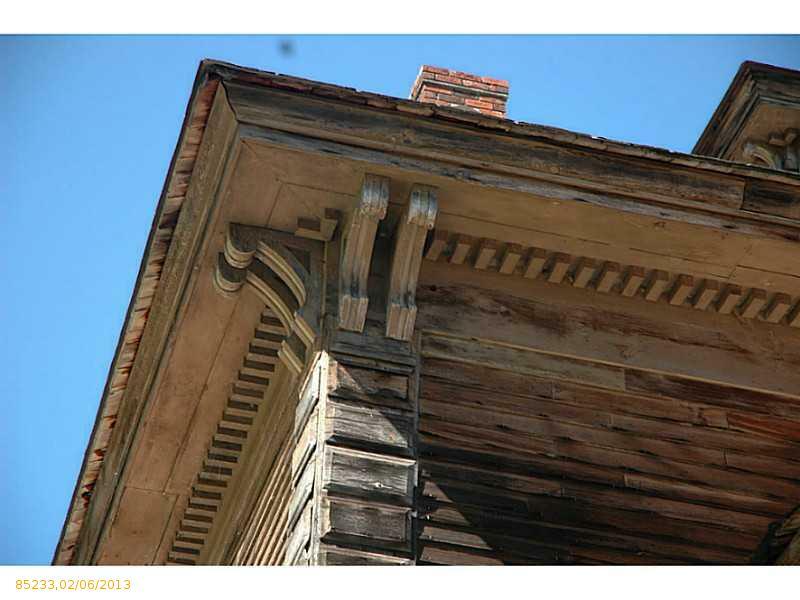 The Goddard House needs an owner who will work to preserve the house’s distinct architectural features and use feasible, durable preservation techniques to complete the restoration. 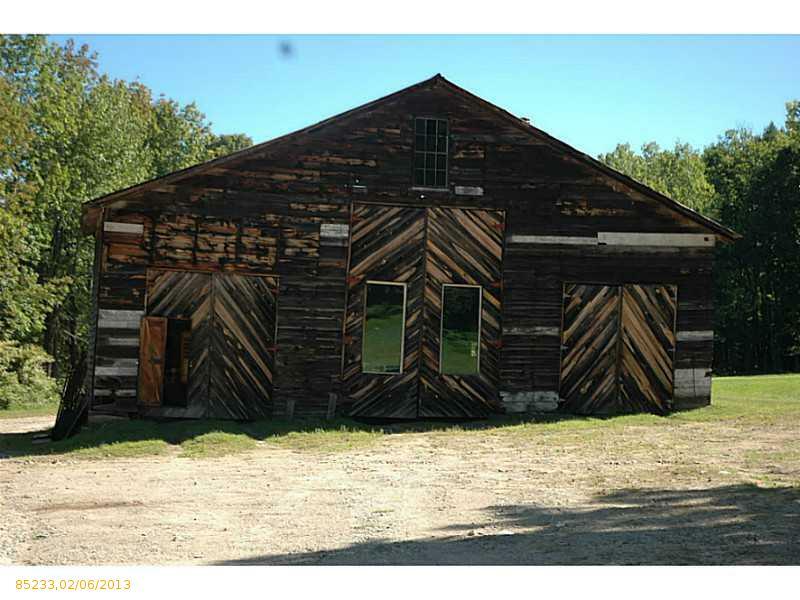 The property is currently for sale and listed through Linda Griffin at Pleasant River Properties, in Windham.